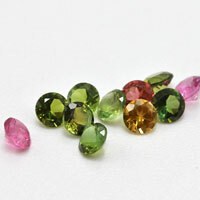 The hardened Glass Gemstones is good choice for your Jewelry designs, the prices are much cheaper than Loose Cubic Zirconia Gemstones & Synthetic Gemstones, while the colors can be same as those stones. 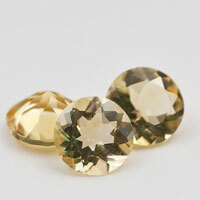 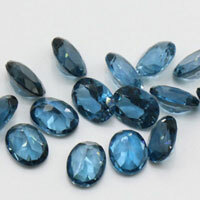 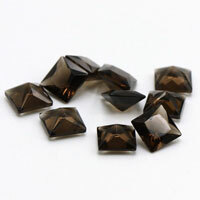 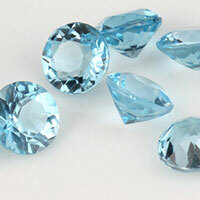 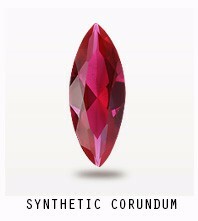 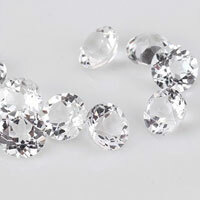 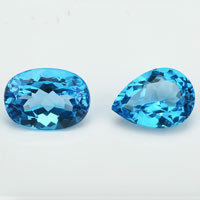 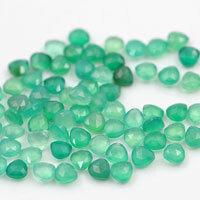 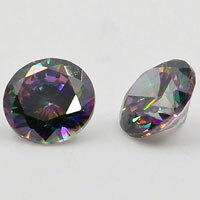 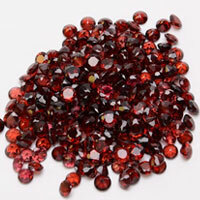 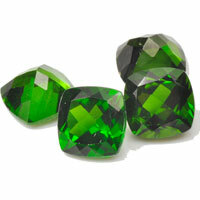 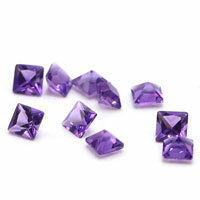 Contact us to get your ideal Glass Gemstones from China wholesale and suppliers. 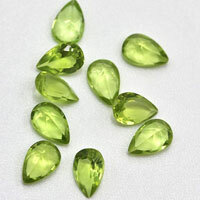 0 Respones to "High Quality Emerald Green Color Marquise Shape Glass Stones Wholesale for jewelers "